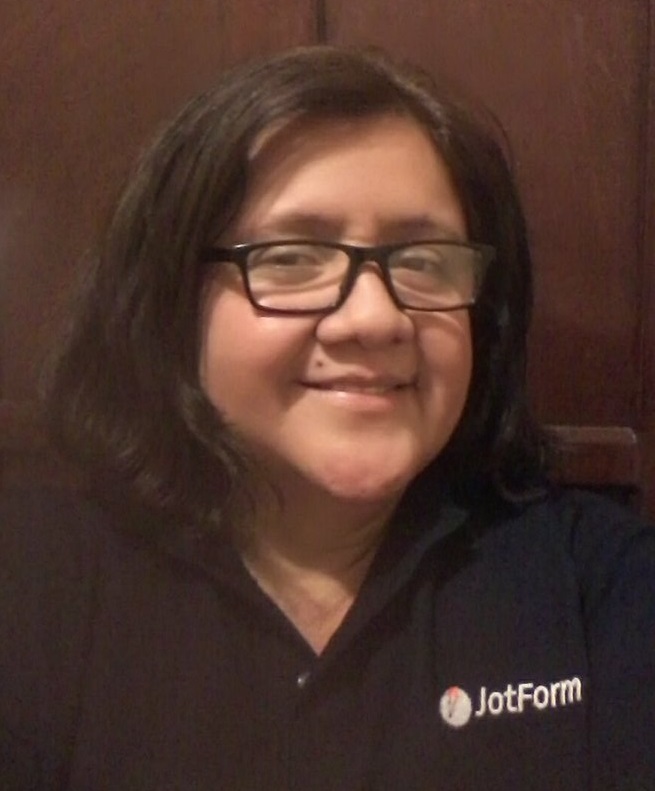 I want to transfer a jotform on my account to my clients jotform account. This is done. Let us know if you have further questions.